OneSource Center is Greater Cincinnati’s only nonprofit resource center providing services, products and connections to strengthen the impact of nonprofits in our region. OneSource is the result of the visionary merger of Executive Service Corps of Cincinnati (ESCC) and ReSource (Community Resource Center). Grow your team’s skills, knowledge and leadership potential. Improve your nonprofit’s effectiveness with expert guidance every step of the way. Outfit your offices with gently used furniture, equipment and supplies. Shop surplus household goods, paper products, personal care items and more. Find professional services available through our collaborating partners. 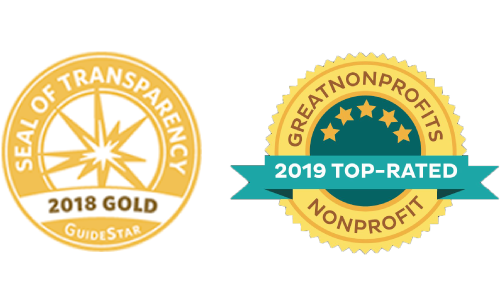 We are a resource center providing services, products, and connections to strengthen the impact of nonprofits serving the Greater Cincinnati community.